Samely, U. B. Apelabi, M. Suda Amuntoda, A. Sio Barnes, R. H.
A Dictionary of the Kedang Language presents the first extensive published record of an Austronesian language on the remote Eastern Indonesian island of Lembata, a region on the boundary between Austronesian and Papuan languages. Nine years of violent conflict between Christians and Muslims in Poso from 1998-2007 elevated a previously little known district in eastern Indonesia to national and global prominence. Drawing on a decade of research, for the most part conducted while the conflict was ongoing, this book provides the first comprehensive history of this violence.. The great Indian nationalist leader Subhas Chandra Bose arrived in Singapore in 1943 to revitalize the Indian National Army (INA). Taking the opportunity of the Japanese occupation of parts of Southeast Asia, he launched armed struggle against British colonial rule in India. Two years later, that attempt failed at the eastern gates of India. Yet, it was a temporary failure because the INA helped set in motion a series of developments within India. These would culminate in its freedom in a further two years. Bose is household name in India. He is remembered in Southeast Asia as well, particularly among Indians. 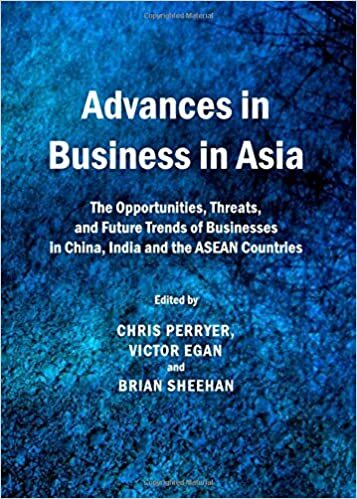 Advances in Business in Asia examines current trends and issues facing organisations operating in a global business milieu. 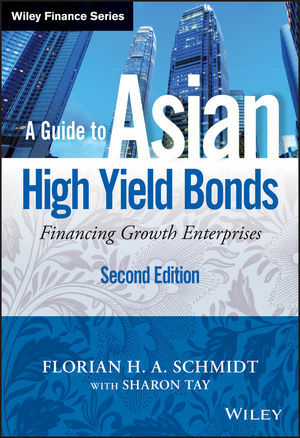 The book comes at a pivotal time when many businesses are emerging from the 2008 Gobal Financial Crisis, and are seeking a way forward in dealing with the opportunities and challenges presented by global capitalism in general, and China, India, and the ASEAN region specifically.The book is a compilation of selected papers presented at AFBE conferences. All contributions were double-blind peer reviewed prior to acceptance, and represent the contributions of eminent academics in their particular field of expertise.The Asian Forum on Business Education (AFBE) is a not-for-profit organisation whose aim is to provide a forum of scholarly exchange in the areas of business, economics and management, with a particular focus on the Asia region. After the New Order follows up Abidin Kusno's well-received Behind the Postcolonial and The Appearances of Memory. This new work explores the formation of populist urban programs in post-Suharto Jakarta and the cultural and political contradictions that have arisen as a result of the continuing influence of the Suharto-era's neoliberal ideology of development. Analyzing a spectrum of urban agendas from waterfront city to green environment and housing for the poor, Kusno deepens our understanding of the spatial mediation of power, the interaction between elite and populist urban imaginings, and how past ideologies are integral to the present even as they are newly reconfigured. The book brings together eight chapters that examine the anxiety over the destiny of Jakarta in its efforts to resolve the crisis of the city. In the first group of chapters Kusno considers the fate and fortune of two building types, namely the city hall and the shop house, over a longue duree as a metonymy for the culture, politics, and society of the city and the nation. Other chapters focus on the intellectual legacies of the Sukarno and Suharto eras and the influence of their spatial paradigms. The final three chapters look at social and ecological consciousness in the post-Suharto era. One reflects on citizens'responses to the waterfront city project, another on the efforts to “green” the city as it is overrun by capitalism and reaching its ecological limits. The third discusses a recent low-income housing program by exploring the two central issues of land and financing; it illuminates the interaction between the politics of urban space and that of global financial capitalism. The epilogue, consisting of an interview with the author, discusses Kusno's writings on contemporary Jakarta, his approach to history, and how his work is shaped by concerns over the injustices, violence, and environmental degradation that continue to accompany the city's democratic transition. After the New Order will be essential reading for anyone—including Asianists, urban historians, social scientists, architects, and planners—concerned with the interplay of space, power, and identity. One of the great puzzles in the historiography of American religion is the dearth of studies on the role of religion during the Vietnam War. The untimely death of Walter Capps, member of Congress and former professor at the University of California, Santa Barbara, probably contributes to the relative absence of such studies, but it remains something of a mystery why so few scholars have stepped into the breach. This is all the more puzzling when one recalls that the Vietnam era in American history was a time of extraordinary religious ferment. Young people in particular, disillusioned with tradition and distrustful of all things institutional, embarked on an unprecedented quest for spiritual fulfillment and religious experimentation, a journey that introduced them – and, by extension, all Americans – to an array of gurus, various meditative techniques, and the rich panoply of Eastern religions. Finally, one has only to think back over the twentieth century to realize that some of the most important theological reflection has occurred during times of war; the names Richard Rubenstein, Jacques Ellul, Karl Barth, Elie Wiesel, and the Niebuhr brothers, Reinhold and H. Richard, come immediately to mind. The American response to the Vietnam War was not without its religious dimension. Consider the activism of William Sloane Coffin, Abraham Joshua Heschel, Dorothy Day, A. J. Muste, and another set of brothers, the Berrigans, Phillip and Daniel, not to mention the work of organizations like the American Friends Service Committee, Clergy and Laity Concerned, and the Fellowship of Reconciliation. When Martin Luther King Jr. strode to the lectern at New York City's Riverside Church on April 4, 1967, a year to the day before his tragic assassination in Memphis, he added his considerable moral voice to the chorus of religious opponents of the war. Not all religious voices opposed the war, of course, and these ranks included a spectrum of voices from Billy Graham and Carl McIntire to John Bennett and Paul Ramsey. It is in sifting through these complexities surrounding religion during the Vietnam War that Rick Nutt's work is so important. After providing a brief and useful history of the Vietnam War, Nutt delves into the vagaries of religious life during the Vietnam era in American history. The author finds that those religious leaders who supported the war generally did so because they, like Lyndon Johnson himself, viewed it through the prism of the cold war. Add to that, very often, the notion of American exceptionalism – the conviction that the United States occupies a special place in the divine economy – and you had a very powerful rationale for prosecuting the war in Southeast Asia. Nutt also provides a nuanced reading of various theologians and their attitudes toward the war. American exceptionalism was also invoked by opponents of the war to call Americans to a higher moral standard. The author finds that the just war doctrine also cut both ways, invoked both to defend and to denounce the war. Such are the complexities of a vexed and vexing age. And Nutt demonstrates evolving attitudes toward the war, showing how people like John Bennett and organizations like the National Council of Churches altered their positions over time. The author expertly navigates these troubled waters, and the result is a judicious treatment of religious attitudes toward the Vietnam War. This is a good and important book, exhaustively researched and compellingly presented. This book honours Anthony Reid at the occasion of his retirement from the Asian Research Institute in Singapore where he was a founding father. 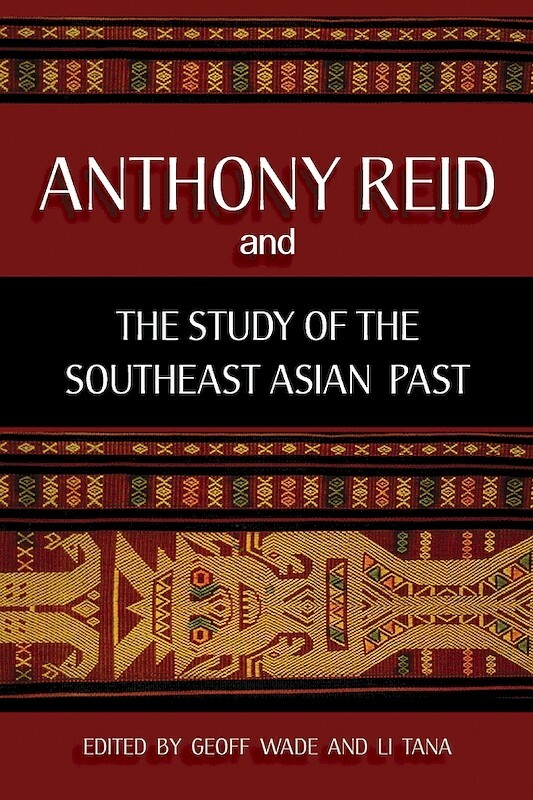 Tony Reid belongs to the great historians of Southeast Asia who did -- and still does -- innovative and stimulating research ranging from the history of seismology in Early Modern History to the histories of revolutions and nationalism. A wonderful academic organizer and institution builder, and an unparalleled networker who demonstrates a deep commitment to numerous places including Aceh, he also has a perfect sense of timing in putting certain topics on the academic agenda.